A Complete Blog About Health. Avocados are the fruits that grow in warm temperatures. The fruit that helps in digestion reduces depression risks and fight against cancer has various health benefits. Avocados carry around 20 minerals and vitamins. Although every fruit has their own specialty and benefits towards the health. And among the fruits, avocados are one of the special fruit for health. Avocados are a beneficiary fruit which consists of healthy fats. Avocados are called nutritious fruits because it contains a large number of nutrients. 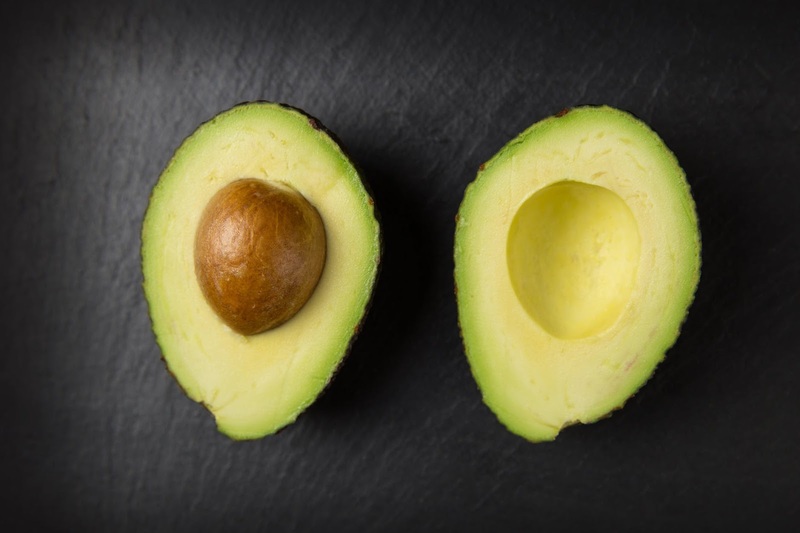 20 different minerals and vitamins are found in avocados. For example Vitamin E, K, C, B6, B5 and, potassium and folate. Not only this manganese, iron, copper, magnesium, vitamin A, B1, B2, B3, phosphorous and zinc are also included in the small amount. Avocados contain nutrients like Lutein and Zeaxanthin, which is good for eye health. Avocados have a high amount of potassium, more than bananas and it good for blood pressure levels. Avocados are rich in fiber which has many health benefits like reducing blood sugar spikes, weight loss and lower risk of other diseases. According to the studies consuming of avocados decrease LDL and HDL cholesterol and decrease blood triglycerides. Therefore there will be a lower risk of heart disease. Health & Well Being, Are we losing the war on health? Health Benefits of Potatoes why it is so important?